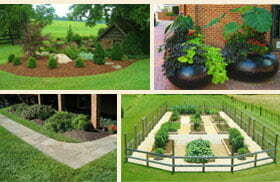 Our topsoil is a natural topsoil that comes from the top 8-10 inches of the earth. We blend the topsoil with our WDR compost & screen the mixture to remove rocks and roots. This mixture of topsoil is recommended for grass planting. The soil is dark brown.